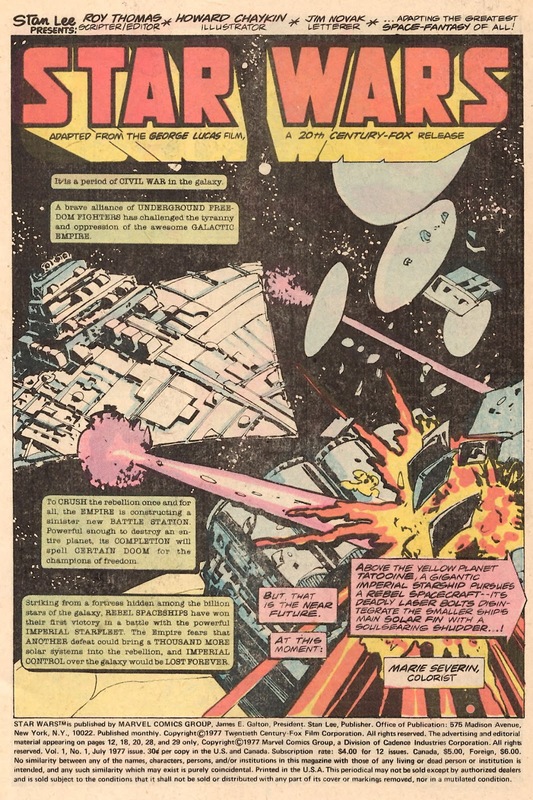 I recently completed my weekly blog project, "I Stand with the Hoojibs", which collects individual panels from the Star Wars comics published by Marvel between 1977 and 1986. 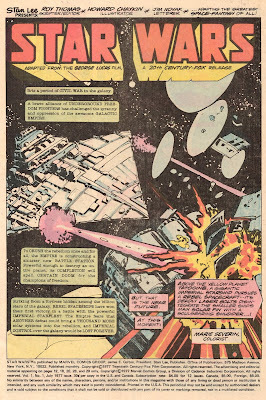 The creative teams and years are tagged, and so these serve as an index. It was a fun undertaking. I have another series in mind to do the same thing with later.